Katrina is a Special Counsel in our Corporate team. Her practice includes licensing and commercialisation of IP, assistance with IP ownership and structuring issues, research and development collaborations, alliances and joint venture arrangements, the sale and purchase of IP assets and companies, IP audits and due diligence, establishment of franchise systems, manufacturing, supply and distribution agreements, general contracts law and commercial and corporate law. Katrina also advises in relation to protection of intellectual property assets, privacy and franchise compliance, regulatory issues and disputes, the Australian Consumer Law, infringement of copyright, trade marks, patents and designs, protection of data, know how and other valuable confidential information, advertising law and domain name disputes. 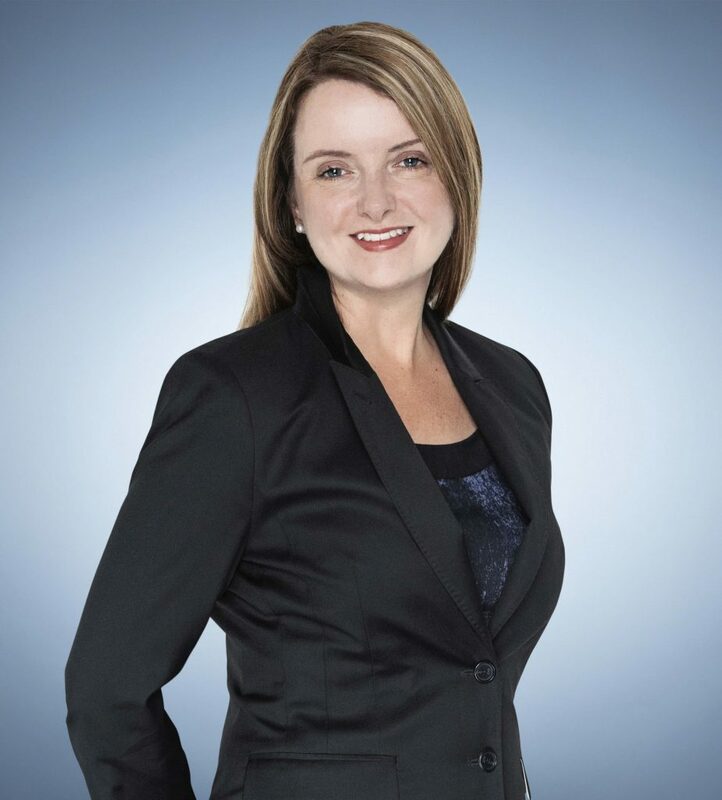 Katrina is the winner of an International Law Office Client Choice Award 2013 for Healthcare and Life Sciences in Australia, and has been voted by her peers as one of Australia’s Best Lawyers in Intellectual Property Law (since 2014), Biotechnology Law (since 2016), and Ethics and Professional Responsibility Practice (2019 & 2020). Katrina has also been recognised as a “recommended” lawyer in the Doyle’s Guide to the Australian Legal Profession (since 2012). Katrina has recently been acknowledged by The Legal 500 Asia-Pacific (2018 & 2019) for her work in the Intellectual Property space. Acting for UniQuest (the University of Queensland’s commercialisation company) in relation to a range of IP licensing and commercialisation matters. Assisting the Australian Institute for Biotechnology and Nanotechnology (University of Queensland) with its patent licence to DSM Biologics (now Pantheon). Advising LivaNova in relation to all of its commercial law needs in Australia. Successfully acting for QT Mutual Bank in a WIPO administered UDRP domain name dispute, including obtaining a favourable WIPO panel decision and liaison with Shanghai lawyers to secure transfer of the domain name for a Chinese registrar. Acting for a life sciences researcher in relation to an NHMRC inquiry into research misconduct. Acting for Wenger in Federal Court of Australia proceedings QUD270/2016 for the revocation of a competitor’s registered trade mark and Wenger’s SWISSGEAR trade mark infringement claim.